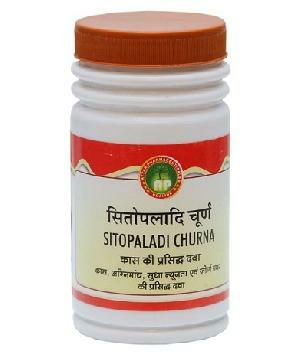 Sitopaladi Churna is an ayurvedic medicine for cold and cough. 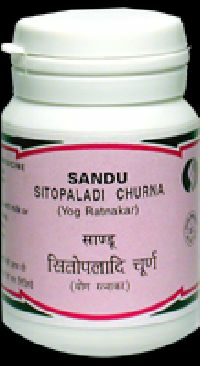 It is made from medicinal plants like Pippali, which is one of the best expectorants available in nature as recommended by ayurveda. 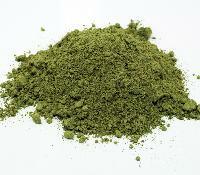 It gets absorbed into the body and provides nutrition and energy to digest the mucous conditions. 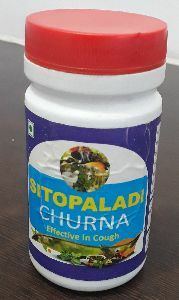 An accurate remedy for common cold and cough. 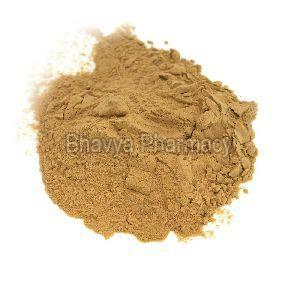 It relieves burning sensation of palms and soles, expectorates cough, pacifies vitiated pitta and improves appetite. 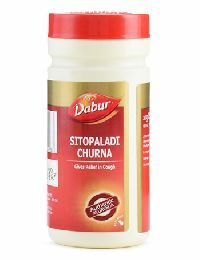 It has a nourishing effect. To be taken with honey, for better results. 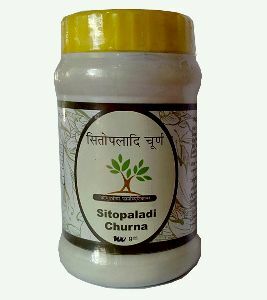 Sitopaladi churna is an ayurvedic medicine containing sugar, tabasheer, piper longum, elettaria cardamomum and cinnamomum zeylanicum, [unreliable source?] 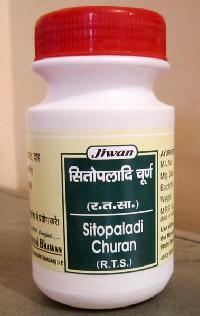 claimed to have an antihistaminic effect. 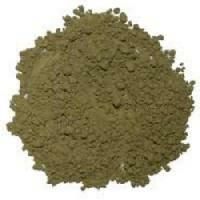 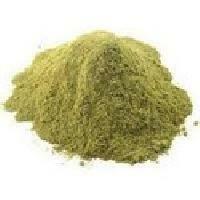 It is used for upper respiratory congestion and bronchial conditions. 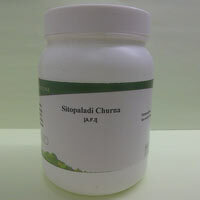 We offer Sitopaladi Churna. 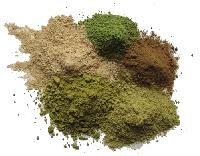 A recipe of traditional Ayurvedic pharmacopoeia. 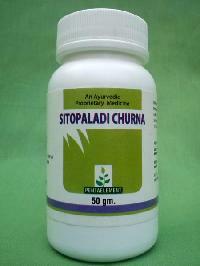 Well known and effective in relieving cough associated with various respiratory disorders.